If you have been waiting for the right time to try a river cruise, we know you will become addicted to this fun way to travel and fully immerse yourself in a specific region of the world. 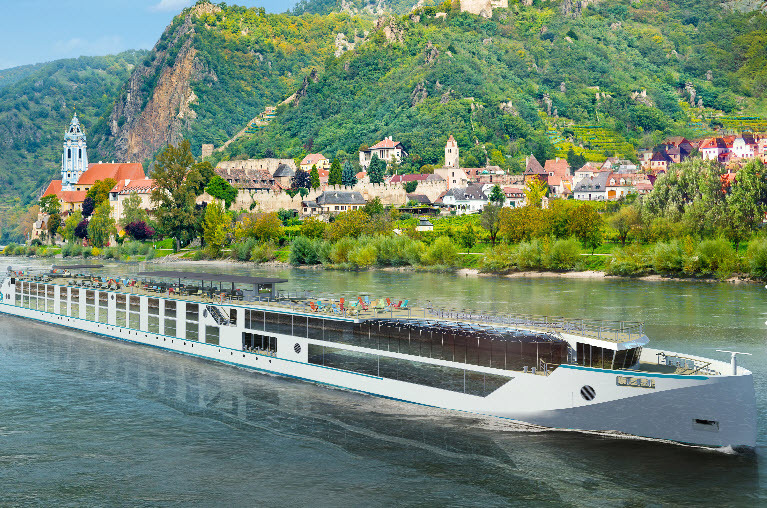 We love river cruising for the small and intimate ships that are easy to get around and allow you to meet and mingle with a smaller amount of travelers. You get to see the beautiful and dramatic landscapes from the top deck as you pass by countrysides and charming villages. Once your ship is docked, you can usually walk or bike around the port city and enjoy truly authentic local experiences right away. 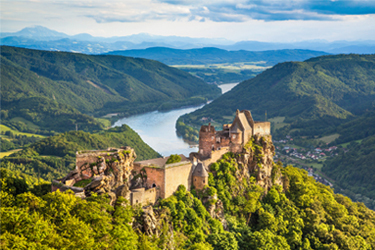 Our experts have handpicked these river cruise journeys for you to consider! 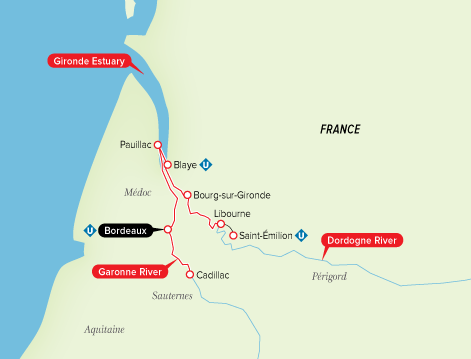 An extraordinary journey for aficionados of European history, music and art! 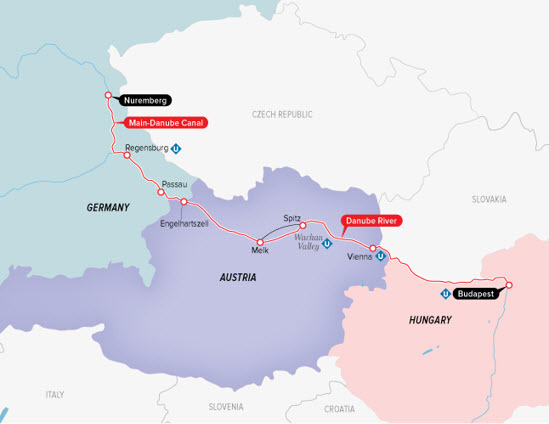 Sail on The Delightful Danube in 2020 and Watch the Memorable Oberammergau Passion Play! 10-Day River Cruise Sailing Milan to Venice!